As the new kids on the block for vanguard, the Gold Paladins are bound to leave long time players with plenty of questions as to their utility. 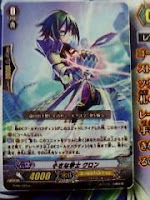 Succeeding both Aichi and Ren's primary clans is a daunting task, so it's best to get a good look at what the new paladins are capable of as they roll off the line. Review: Grassland Breeze, Sagramore brings us to the same slow start as past Stardust Trumpeters. That high power and shield won't do him much good in the vanguard circle, where he's almost always going to be replaced, and he has no skills to compel his use. He's cute, but ineffectual--you don't bring a kitten to a catfight. Coongal is essentially the same deal, except he at least has a use in the hand. 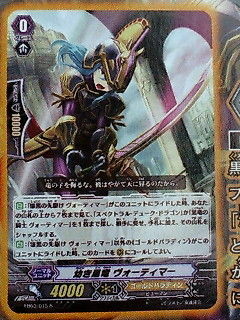 Since Coongal moves to the soul when sent from the guard circle to the drop zone, he has some use as a defensive wall. Still not first vanguard material. Crimson Lion Cub, Kyrph is the Gold Paladins' skilled starter. He comes prepatched with a familiar autoskill, moving to the rearguard when ridden with a unit of the same clan. 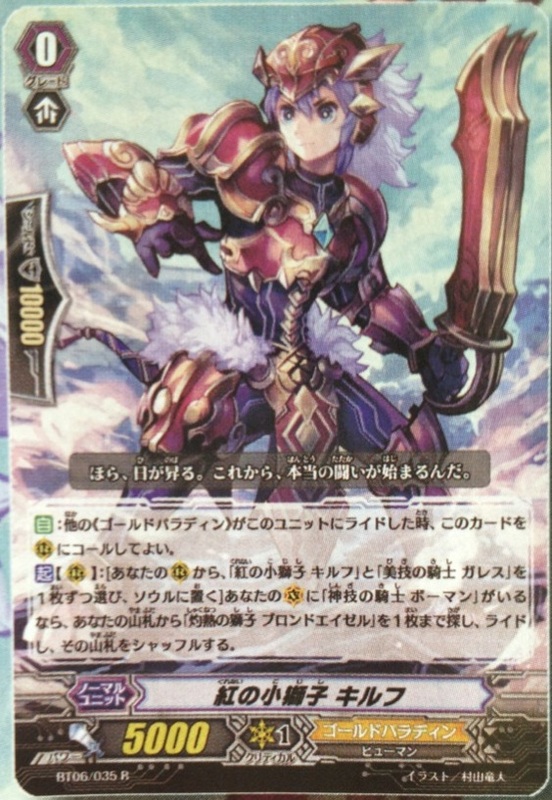 His secondary skill is another standard favorite, a superior ride; when the vanguard is "Knight of Superior Skills, Beaumains," Kyrph can soulcharge himself and the Knight of Elegant Skills, Gareth from your rearguard circles to superior ride the Burning Lion, Blonde Ezel. This is what defines Kyrph as starter--he's virtually costless. While the skill does require that Gareth and Beaumains be out, and it's specific enough to remain balanced, it's not a skill to be underestimated since this gives Ezel a soul of 4 to fuel Silver Fang Witch or Charjgal. Next in line is the Little Fighter, Cron. Like Kyrph, Cron moves to the rearguard when ridden. Rather than coming as an almost-free superior ride, Cron's skill is a counterblast 1 and soulcharge himself to search the top 5 cards of the deck for a grade 3 Gold Paladin. This skill should be familiar to Bermuda Triangle cardfighters--if you can get a grade 3 out of that, then it goes straight to your hand. While this combines well with a grade 3-heavy Lucan build, for most fighters Cron will be a substitute until you pull Kyrph from a pack. Given that Kyrph is just an R, this won't be long. In general I would run Kyrph before I would Cron, both for the superior ride and additional soul. Finally, we have the other half of the Gold Paladin equation, Black Dragon Whelp, Vortimer. Although bearing less power than Kyrph, his skills are overall less conditional. The first is developed out from his immediate predecessor, Fullbau; When you ride Scout of Darkness, Vortimer, you can look at the top seven cards of your deck and search for up to one Black Dragon Knight, Vortimer or a Spectral Duke Dragon and add it to your hand. 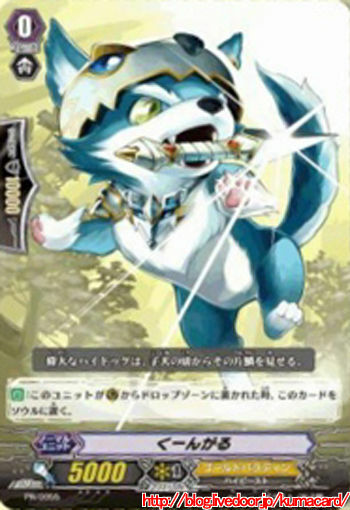 Unlike Fullbau, Vortimer has two target cards he can search for, up to which four of each may be present in the deck at any one time. Although the evolving ride is not a guarantee as with Fullbau, Vortimer compensates for this with his second skill--if you ride any other Gold Paladin unit, you may move him to one of your rearguard circles. While the possibility of his initial skill failing to find any such cards is definitely troubling, the skill is inclusive enough that not finding your target cards typically means that they're already in your hand. While missing the initial Darkness ride would make things considerably more difficult, the Black Dragon Whelp still offers the convenience of a rearguard that can be used to help pay Spectral's cost further down the line. Vortimer and Kyrph are together easily the best of the Royal Paladin starters. Which one you run depends on whether you want to create a deck focused on Ezel or Spectral Duke Dragon.